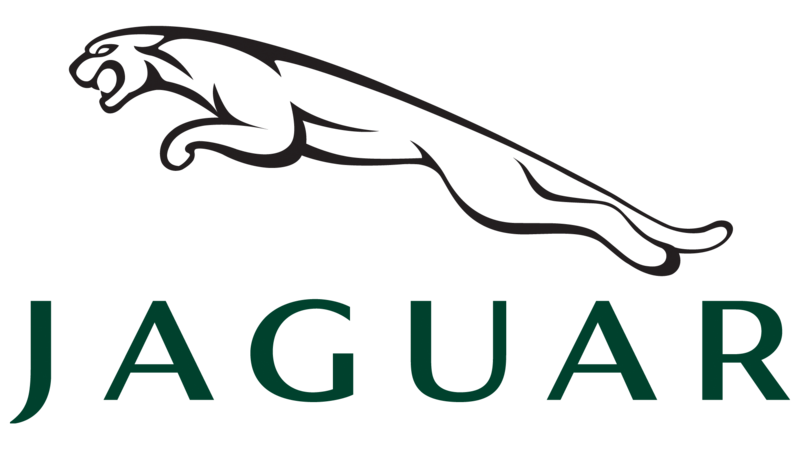 Welcome to Jeff Dobson Marquee Hire. 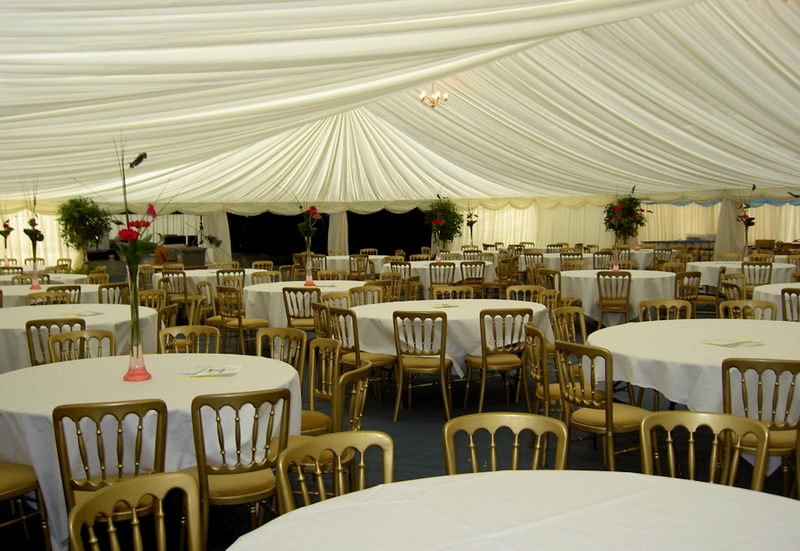 Our Marquees combine elegance and strength to provide stylish cover for any function. 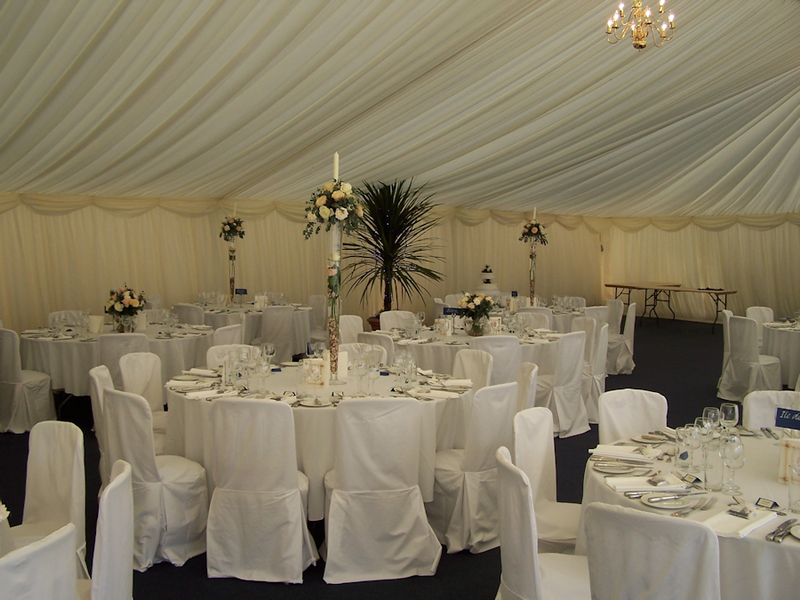 Ranging from a hospitality or wedding marquee hire to county shows, corporate events and regattas, however large or small, there is a marquee suitable for your requirements and with over 25 years experience you can be sure of only the very best in service and comfort. 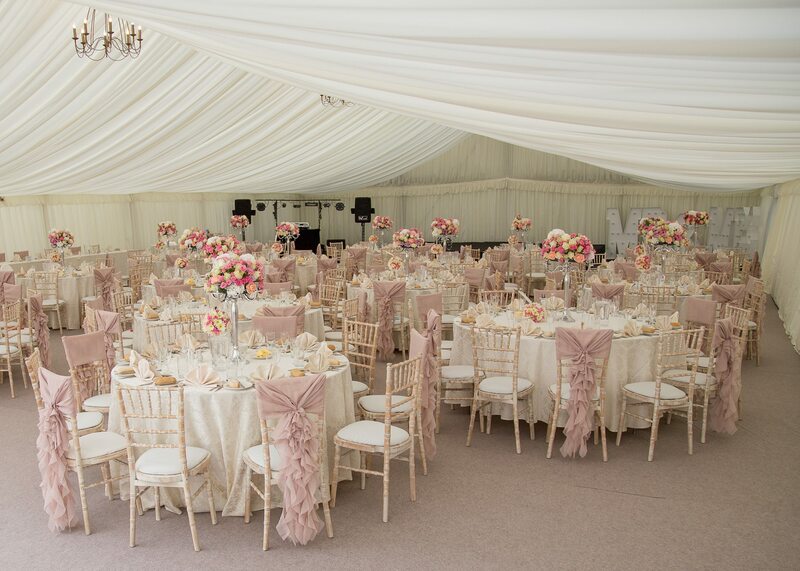 When hiring your marquee from Jeff Dobson it is your guarantee of quality work being carried out with courtesy, care and attention to even the smallest of details. 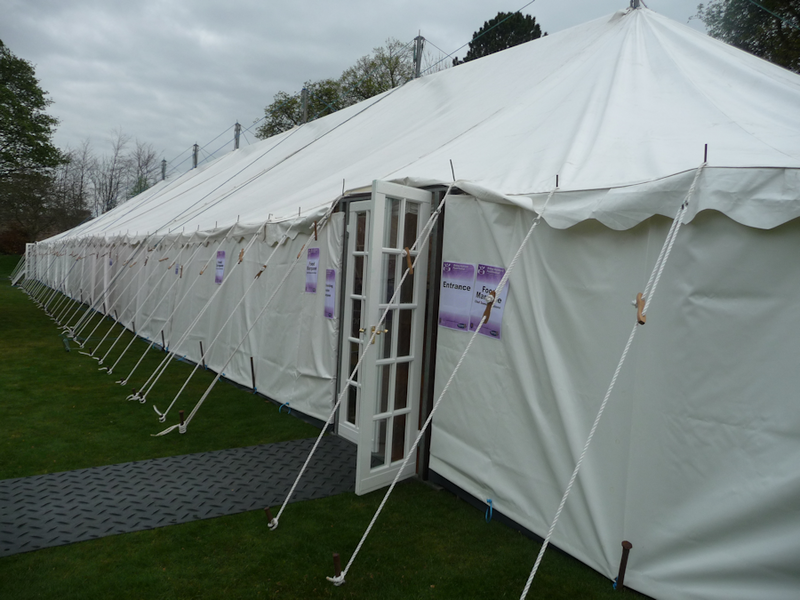 When hiring your marquee from Jeff Dobson we guarantee quality work being carried out with courtesy and care.